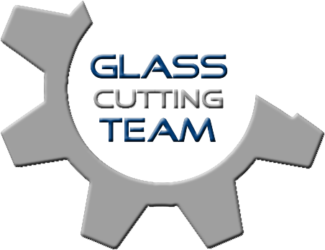 We are a group of engineers and technicians with a vast knowledge of glass processing machinery. 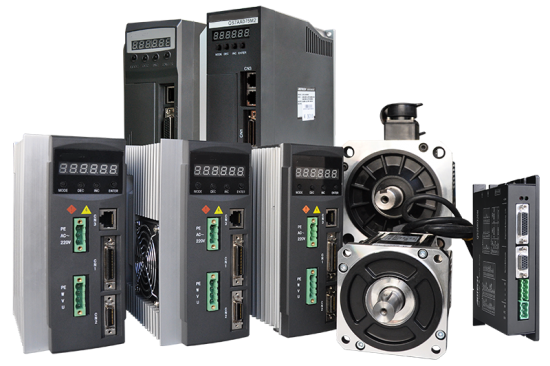 With over 20 years experience on all makes of machinery and software from past solutions to the latest modern innovations, we offer mechanical, electrical, software and complete on-site setup services. 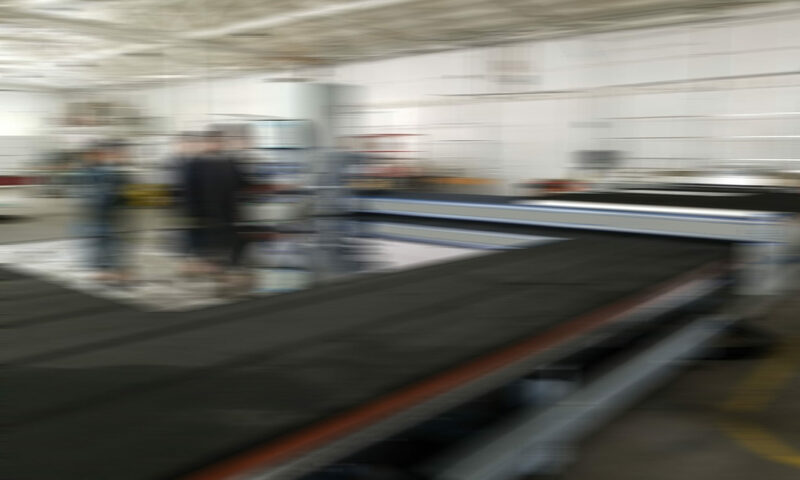 As a group, we are connected all over the world, and have access to many tools to help guide you on upgrading, repairing, or bringing you up to date with the most modern glass processing technologies. We will train your staff and have online support once upgrades or repairs are made to your machinery and or software. Our customers have relied on our expertise for many years. We are here to help with no excuses, only solutions. We know the value of time, and we know how costly it can be when something is not working as expected. …count on us, we are here to help!